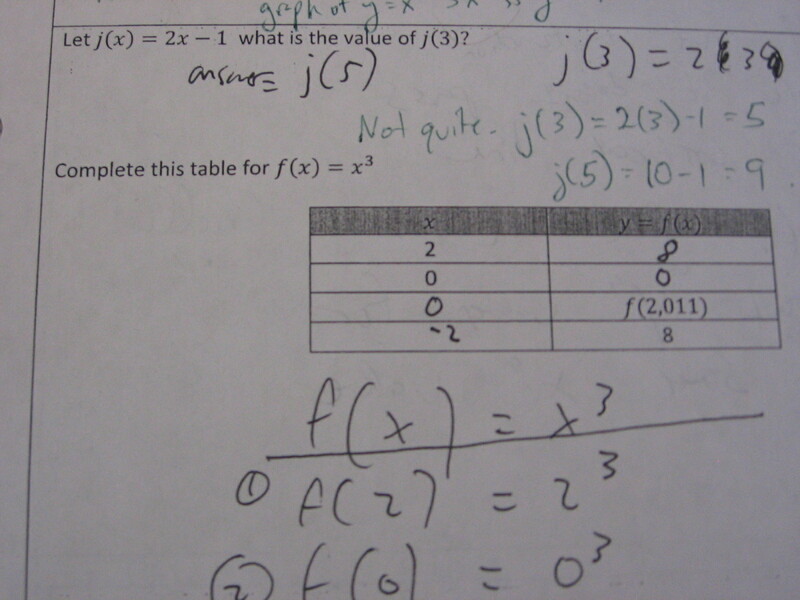 How do you teach function notation? How would you help your students avoid this sort of mistake? Posted in Functions, Interpreting Functions.